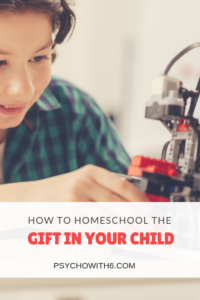 I didn’t think I needed strategies for homeschooling giftedness. I thought I should just be celebrating that my child loved to read and was so quick to learn. But my lack of understanding of my children’s gifts did them a disservice. 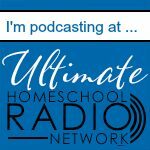 I learned where I went wrong when I was asked to present on homeschooling gifted kids for my local homeschool conference. I’ve learned three things about homeschooling a child’s gift that can allow our children to flourish. Learn what giftedness really is. From watching movies and television, my idea of a gifted kid was a six-year-old college student or a Doogie Howser doctor. I knew for sure I didn’t have one of those, and furthermore, I had no idea how to teach a kid like that. In reading about giftedness, however, I learned that what is typically portrayed in the media is profound giftedness. Spelling bee winners and childhood Rhodes scholars are not the epitome of giftedness. 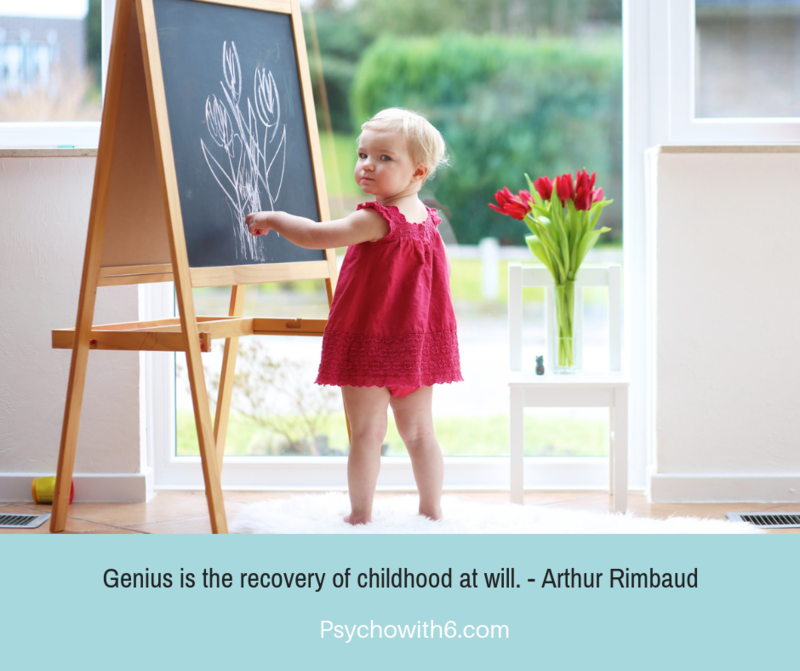 Instead, kids who are advanced in a subject or activity, kids who are fascinated by and have a voracious appetite for a subject, and kids for whom some endeavor comes easily and joyfully are likely gifted. Gifted kids may not meet the IQ criteria (which varies by source, by the way), but have a gift or talent nonetheless. And speaking of giftedness, you may not want to give your kids the label. When I mentioned my son’s giftedness to a relative, I was immediately chastised as though it had to be kept hush-hush. I shouldn’t upset people by bragging or causing them to compare. I should pretend like he was no different than any other child. But the truth is I see giftedness in every child. My adult autistic nephew can outbowl me any day of the week. He has bowled 300 games, something I’ve never achieved and likely never will. My brother has several learning disabilities but has always been able to put things together just by looking at the parts. I have to read the directions over and over again and still get it wrong. I once thought I had just one gifted child but now see gifts for writing, foreign language, music, leadership, faith, interpersonal skills, humor, sports, and more. I also began to see the giftedness in the kids in my co-op. A student who struggled with writing was an inspiring speaker. A student whose grammar wasn’t perfect possessed creativity in writing that was astounding. A student who slowly and methodically approached an engineering problem solved it well before the other students. I also began to embrace my own giftedness. Because of painful school experiences, I insisted I was no different than anyone else. I wanted friends more than I wanted to be smart. But in preparing for that talk on giftedness, I recognized myself in the description of gifted people. God has given me a gift for writing and speaking–gifts to be used for His glory. When we deny our gifts, we can’t develop them or share them. Accepting our gifts makes us better teachers for our own and others’ gifted kids. Emphasize strengths while working on weaknesses. I heard Joyce Herzog say that our kids will not be employed in their area of weakness, yet we tend to focus our efforts in that area. The greatest geniuses and leaders in history had weaknesses. Had the lion’s share of their time been spent on improving their weaknesses, the world likely would have been deprived of these gifted people’s inventions, knowledge, or leadership. We do not have to have a balanced curriculum for a gifted child. If your child loves to read, let her read. Don’t insist that she be as masterful with math as with language arts. If you have an introverted child with a coding gift, don’t schedule all his time in social activities or sports. Do we want to help our children become competent in areas of weakness? Most certainly! But we can accept average in areas we know are unlikely to be an important part of our kids’ future. A graduate student in English told me that her English and reading scores on the ACT had put her in the top 1% of all test takers, but her math score was well below average, even though she had done well in class. The university created a custom scholarship for her. She will not be taking math tests to succeed in her language arts career. My husband is one of the most skilled salesmen and social people I know. His college GPA wasn’t stellar, but during his college years he sold gym memberships. His parents could have insisted he quit his job and focus on getting better grades. They didn’t and his first employer was most impressed with his sales experience. He has had the same lucrative career selling library books since college. 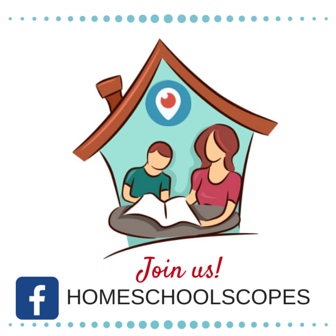 Spend your homeschool time maximizing your child’s gift. That is one of the greatest blessings of homeschooling. We can provide a tailor-made curriculum to grow our child’s gift instead of going with a one-size-fits-all curriculum. My friend’s son took a EMT course while in high school because he wants to be a doctor. My son worked 20 hours a week in management during high school because leadership is his gift. Jonathan Harris’s son developed his own drone photoraphy business. When I spoke to parents of gifed kids, the most common question I received was “How can I challenge my child?” These parents understand that just giving a child the next grade level of curriculum isn’t the best practice. Sometimes we need a new approach to homeschooling our gifted child. Perhaps we are using textbooks or an online learning platform when we have a child who needs to do, to research, and even to teach in order to learn best. There are incredible options available to us now that can save us time. Sometimes we just need to tweak the curriculum we already have. We may be teaching kids together with various gifts and we need to find a way to save time and our sanity. 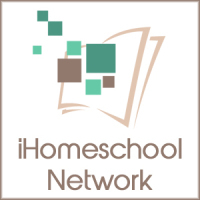 Homeschooling Gifted Kids has you covered. When we have a twice-exceptional child or just a child who is weaker in a subject, we need to know which options are best. That’s another reason I love Homeschooling Gifted Kids. It’s a fantastic resource for getting the challenging subjects in as well as for finding ways to stretch your child in her area of strength. If you have a child who is profoundly gifted, there is even a section of the book on college. Cindy doesn’t tell you what to do but gives you important questions to consider in that case. When you rethink what giftedness is, allow your child to focus on an area of strength, and challenge your child, your child will flourish as a homeschooler. Homeschooling is a fantastic option for teaching a gifted student. With these tips and a copy of Homeschooling Gifted Kids, you can feel confident as your gifted child’s teacher. Love this insight Melanie – Especially on the focus with strengths and not having to have a balanced curriculum. I’m always finding peace in doing it this way with both of my children instead of fitting them in a box/standards. I’m halfway through Cindy’s book and I love it. Would love to see you write about this topic more! I enjoyed your personal examples. Love your insight to this topic! And I enjoyed seeing the real life examples you gave. I know I have found great peace in a tailor made curriculum (Grammar Galaxy/Protostar included -wink.wink.) for my kids as opposed to a one size fits all approach. What I find most interesting though about what you wrote is the approach to working with the strengths and being alright with the “average” where we see weaknesses. It doesn’t mean we do not work for improvement but it is so true that our kids are not gifted in everything! But where they are, let’s help them soar! I really want to know and learn more so I can continue coming along side my kids. I’m really hoping you write more about this topic! 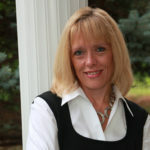 I read a quote by Colleen Kessler – Gifted specialist, ” Giftedness does not define worth. All children are blessings. All children are gifts. Being gifted is a special need though, that must be accommodated for.” I love this. Thanks Melanie! Lis, thanks so much for your comments. So glad you are enjoying Grammar Galaxy! And I agree with Colleen about accommodating giftedness.